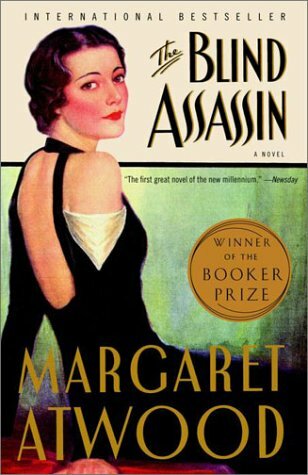 Margaret Atwood’s Booker Prize winner is a clever multi-layered story within a story within a story. She seamlessly slips between concurrent plot lines and devises characters that are both believable and intriguing. Against the backdrop of significant events of the 20th century in Canada, Atwood explores poignant themes of love, duty, humility, strength, youth and maturity, family dynamics and the the nature of memory. A brilliantly woven tale of human passion, weakness and the desire to be heard.